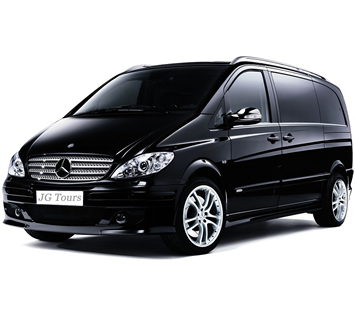 Our transfer activities include transportation not only in Athens area but all over Greece. 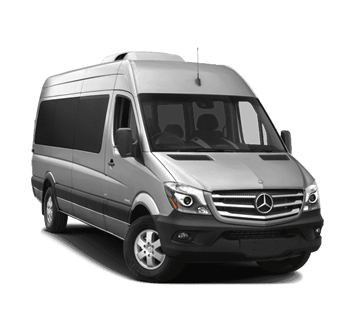 Apart the classical private visitors transfers, we also provide private business transportation in Athens & all over Greece on an hourly and/or daily basis. 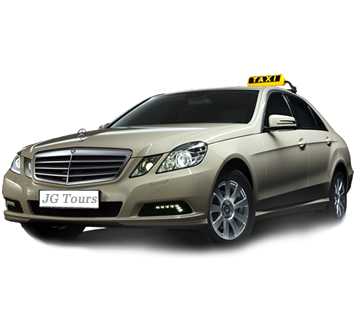 All of our cars are new Mercedes Benz type (4 seater E Class taxi car, 4 seater limo S Class, Mini Van, Mini Bus). 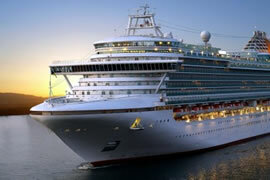 They are all fully air-conditioning, with DVD & with Free WiFi access. Non smoking policy is applied to all of our cars. All of our cars have full insurance for our clients. Our drivers are professionals. They are all English speaking & some of them, are fluent in French, in German, in Italian & in Spanish languages. Upon your arrival (either in the airport or port), they will wait you in pre-specified points holding label with your name. 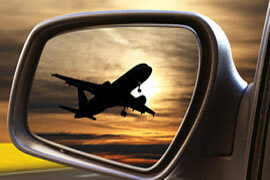 They will assist you with your luggage & they will transfer you with safety to your final destination. When you ask for a transfer (from Airport or Seaport), it is essential to inform us about the arrival date & time, about the number of people & about the number & size of your luggage.